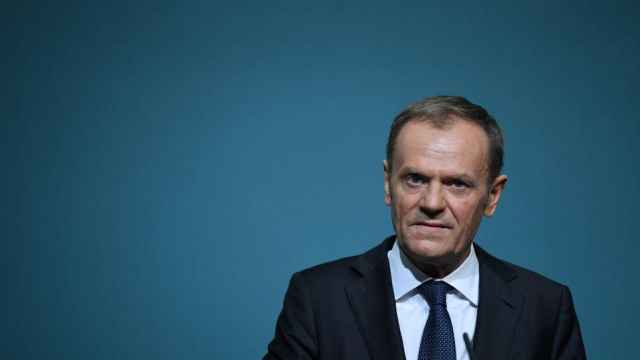 The European Union has levied sanctions on six Russian companies involved in the construction of a bridge connecting mainland Russia to the annexed Crimean peninsula. The $3.6 billion bridge, built by a contractor owned by President Vladimir Putin’s childhood friend Arkady Rotenberg, was unveiled in May in a move to integrate the peninsula into Russia. Rotenberg was among the first Russian businessmen to be put under Western visa bans and asset freezes after Moscow’s annexation of Crimea from neighboring Ukraine in 2014. 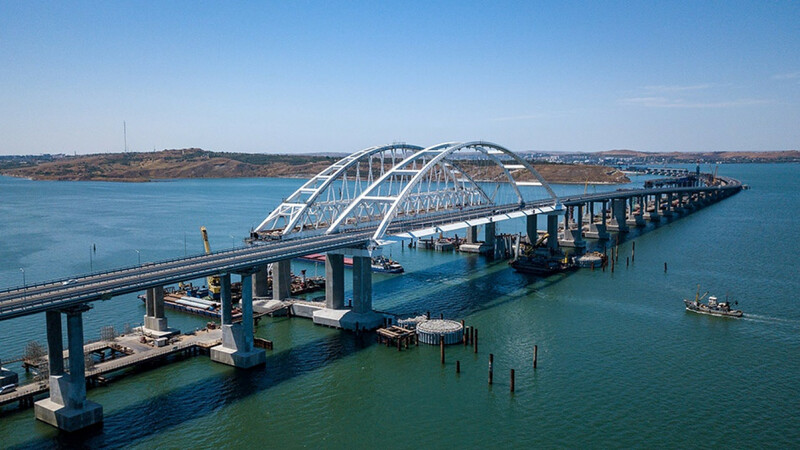 The European Council said it has frozen the assets of six entities involved in the Crimean bridge’s construction, including two companies owned by Rotenberg — Mostotrest and Stroygazmontazh. 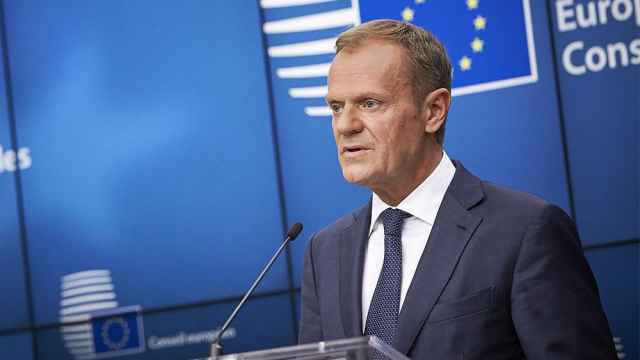 “Through their actions they supported the consolidation of Russia's control over the illegally annexed Crimean peninsula, which in turn further undermines the territorial integrity, sovereignty and independence of Ukraine,” the European Council said Tuesday. 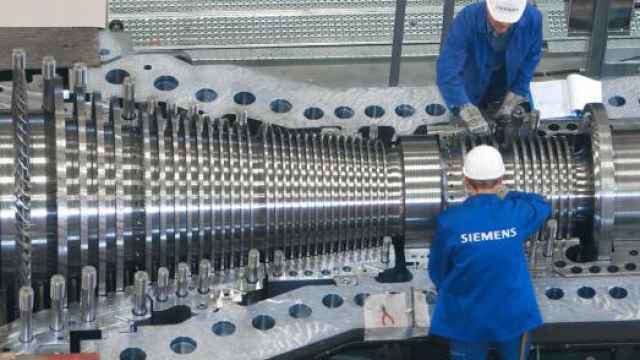 Other companies to be hit by the latest EU sanctions include a Stroygazmontazh subsidiary, a St. Petersburg-based construction firm, a shipyard involved in railway construction and a contractor that built a highway over the bridge. Speaking in Crimea on Monday, Prime Minister Dmitry Medvedev said the annexed peninsula had completed the “unprecedented” task of being integrated into Russia’s legal, infrastructural and economic space. “You can say that the most difficult stage has passed. 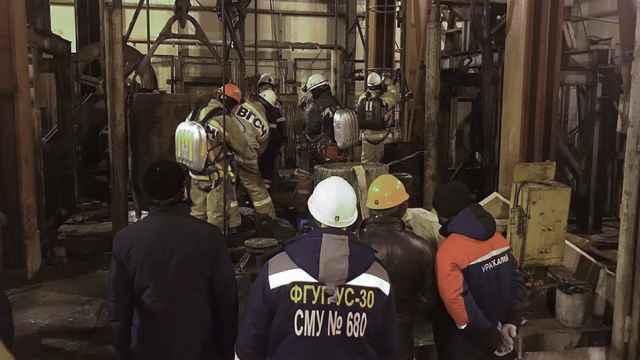 We’ve entered into a more relaxed and planned mode of operation,” he said at a cabinet session in Sevastopol.